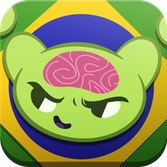 Want to learn Portuguese and cure boredom at the same time? 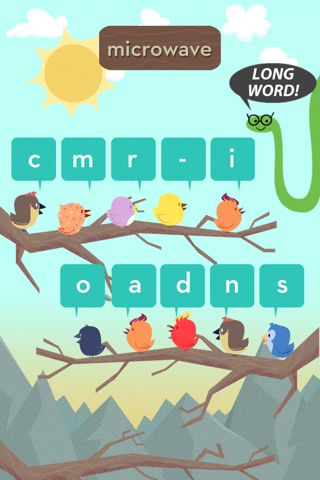 Well dream no more fellow MindSnackers, and check out our Portuguese app. 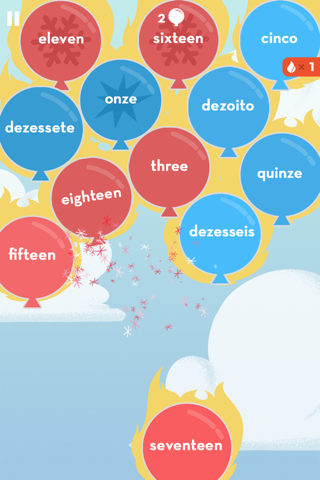 Featuring nine addictive games designed to build essential vocab and conversation skills, it’s perfect for students, travelers, adults and kids hoping to perfect their Portuguese prowess. 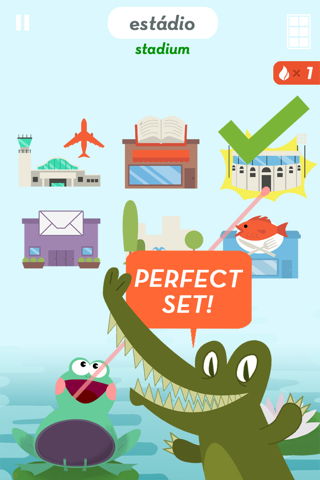 Rather than force you to memorize flashcards (snore), we stocked our app with intuitive lessons that ooze personality and teach things like conjugation, word gender and the all-important difference between ser and estar. And for fans headed to the 2014 World Cup in Brazil, we even added a bonus lesson packed with soccer terms. That sounds to us like a Goooooooaaaaaaaal! To ensure that no word goes unlearned, our unique algorithm selectively repeats content with which you’ve struggled, plus spoken audio clips will help improve your pronunciation. 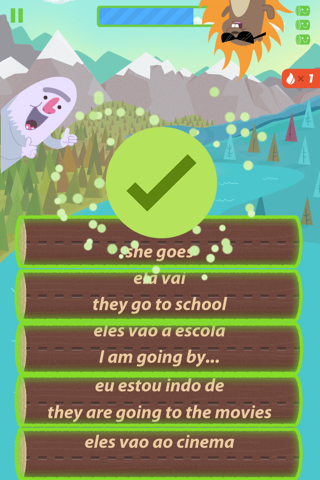 Before you know it, Portuguese will feel less like a second language and more like second nature. We only have one rule: kick back, relax and enjoy yourself. Vote for the subjects you think we should build next. see how things get made.